About Us - Balitano Contracting Co.
Balitano Contracting Co. has been making New Jersey homes, streetscapes and town centers beautiful since 2004. Founder Fil Sciglitano and his team have decades of experience in the landscaping and hardscaping business. 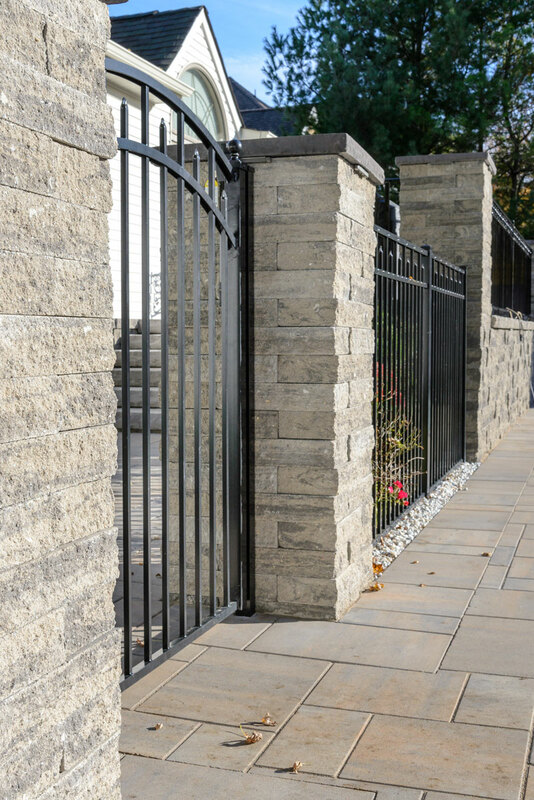 High quality materials and a dedicated work ethic make Balitano the choice for all phases of masonry. Fil and his team work with customers to design a vision, then perform the hard labor that makes it a reality. Balitano’s commitment to excellence is so strong that all work carries a 100% guarantee with no expiration. Clients can rest easy, confident they’re getting results that will last.